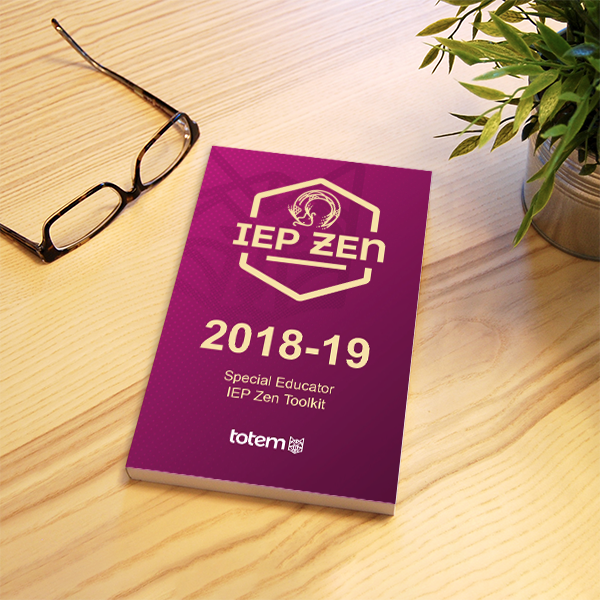 A Zen-like Special Educator produces Zen-like IEP processes. 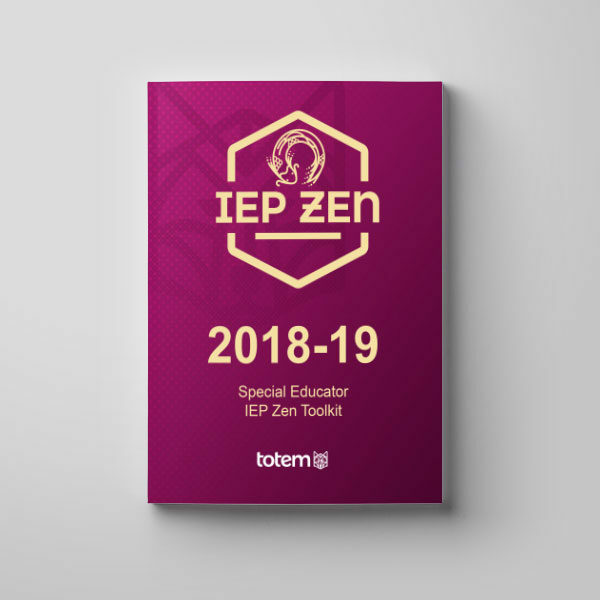 Zen-like IEP processes produce peaceful, meaningful, and measurable outcomes for kids of all abilities. 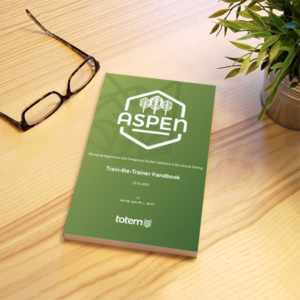 This guide helps special educators take notes and reference all the Zen-like attributes they’ll ever need! 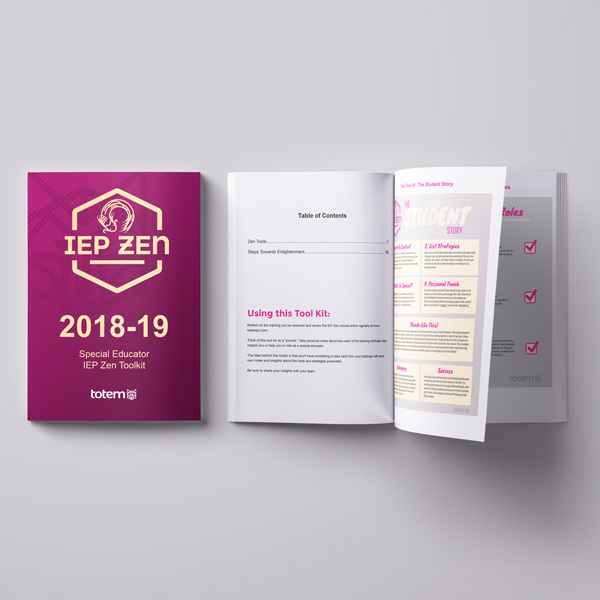 Take this guide along your path to IEP and Special Education Enlightenment. With the mantra of “Meaningful and Measurable” outcomes, special educators can take the process in a more peaceful and productive direction.